Pierre is the Co-founder and CEO of Sunrise, the successful calendar app set to reinvent the way you manage your time. Sunrise was used by millions of people and in 2015 was acquired by Microsoft for $100M. 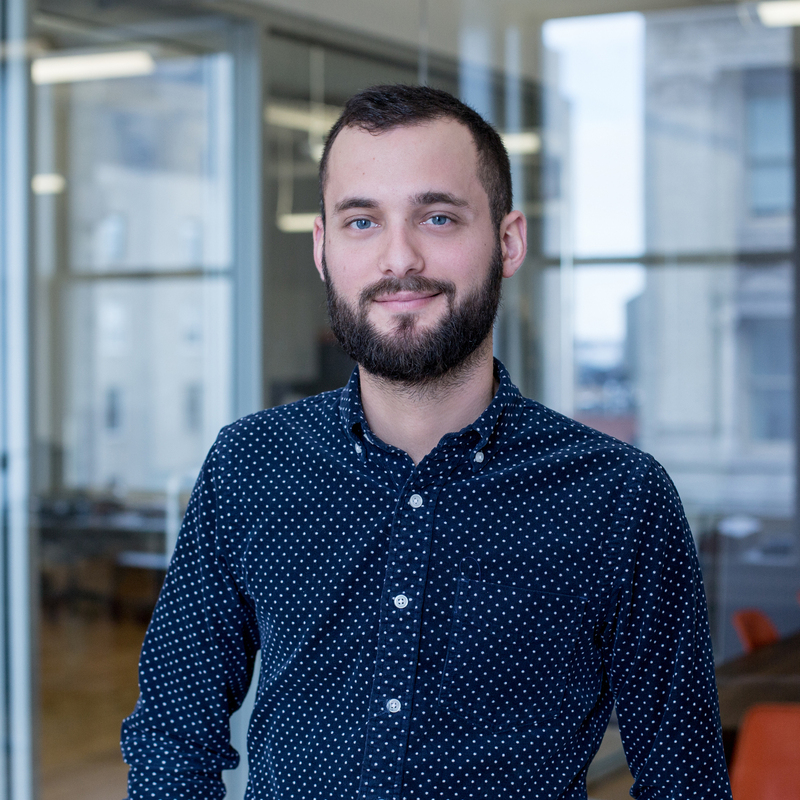 Passionate about building great products with an amazing team, Pierre now resides in NYC.